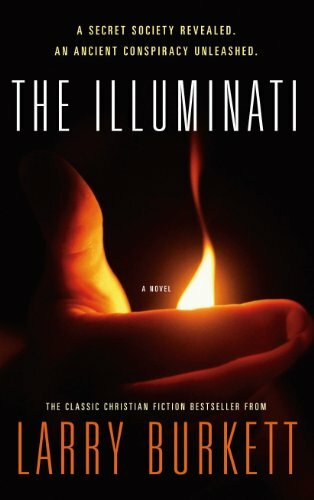 From before the time of Christ, there have been rumors of a secret society called The Illuminati…a vicious tribe of Druids with mystical, supernatural powers. Many saw them as demons or gods. Those who opposed them simply disappeared…or met an even worse fate. Unknown to all but the very few, this group slowly infiltrated world organizations and financial institutions with a singular goal–to control the world’s economic system.